Security forces bring calm to Basirhat after a Facebook post outraged some Muslims on Sunday. The violence comes amidst a state of political flux in the region. 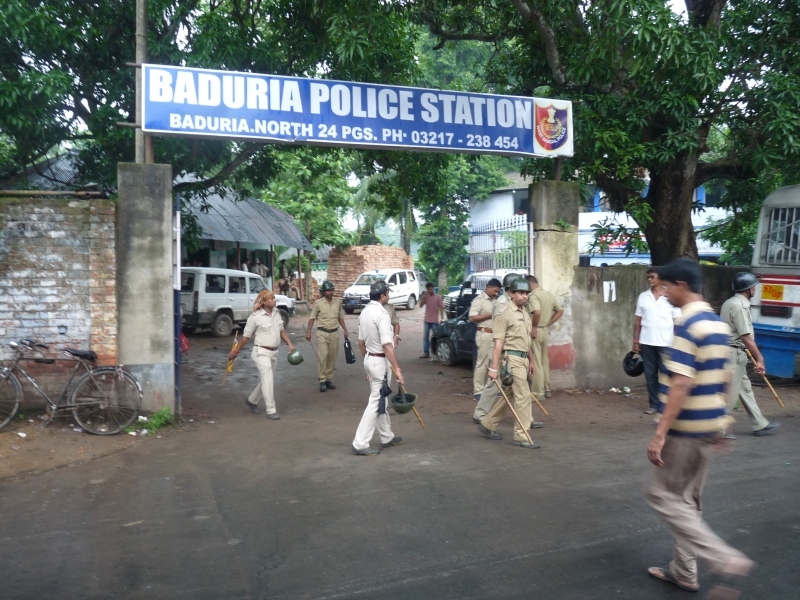 The deployment of central security forces in riot-hit Baduria town and several other police station areas in Basirhat sub-division of West Bengal’s North 24 Parganas district late on Tuesday night managed to contain the communal riots that had erupted there on Sunday. However, large areas covering about half-a-dozen police stations were still tense on Wednesday, leading to the imposition of prohibitory orders against the assembly of more than five persons in the area. The violence broke out on Sunday after a Class 12 student in Baduria allegedly posted an image on Facebook that some Muslims found objectionable. The police subsequently arrested him. On Sunday night, hundreds of angry Muslims took to the streets of Baduria and demanded that the boy “be handed over to them or hanged”. Some agitators attacked houses and ransacked shops. The rioting lasted through Monday and Tuesday, with normal life totally crippled in the town and adjoining police station areas. In some places, roads were dug up, and logs rolled out to obstruct the passage of vehicles. On Tuesday, after state police forces and the Rapid Action Force lathi-charged and fired tear gas shells at people blockading the road to Baduria, violence broke out again, in which several police vehicles and security vans were burnt. Wednesday was relatively calm with no major outbreak of clashes in the area, but as dusk descended, there were fears among members of both Hindu and Muslim communities about the possibility of renewed violence. Members of both communities had several complaints about the inadequacy of police and central security forces. In violence-affected areas of Baduria, both Hindus and Muslims were seen guarding their own localities. 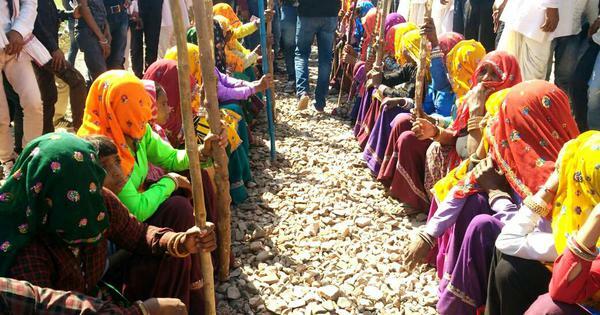 At Magurkhali village near Rudrapur, where the youth who allegedly made the Facebook post lived, bands of youths had assembled near Sonali Sangha club on Wednesday. Members of the club said that Border Security Force jawans reached Magurkhali village at about 8 pm on Tuesday and stationed themselves near the local mosque. The presence of the security personnel helped calm things down, they said. RPS Jaswal, the Deputy Inspector General of the Border Security Force’s South Bengal Frontier, said four companies of the force, totalling about 400 soldiers, continued to keep vigil in Basirhat sub-division. He added that there had been no major outbreak of violence in the area on Wednesday. Basirhat sub-division is near the border with Bangladesh with some of its towns such as Baduria barely eight to 10 km from the border. Jaswal said that the BSF personnel were particularly focused on the borders to ensure that there was no cross-border entry of “unwanted elements” during the disturbances. Jaswal added that security forces were carrying out marches in affected areas, but it was the state police that was largely looking after law and order issues. He said that the state government had not made any request for additional troops for deployment in Basirhat so far. 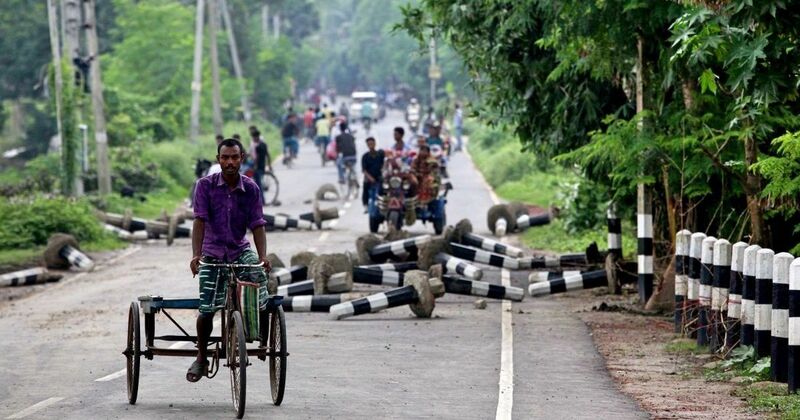 The outbreak of communal violence in Baduria comes close on the heels of a realignment of political forces in the region. 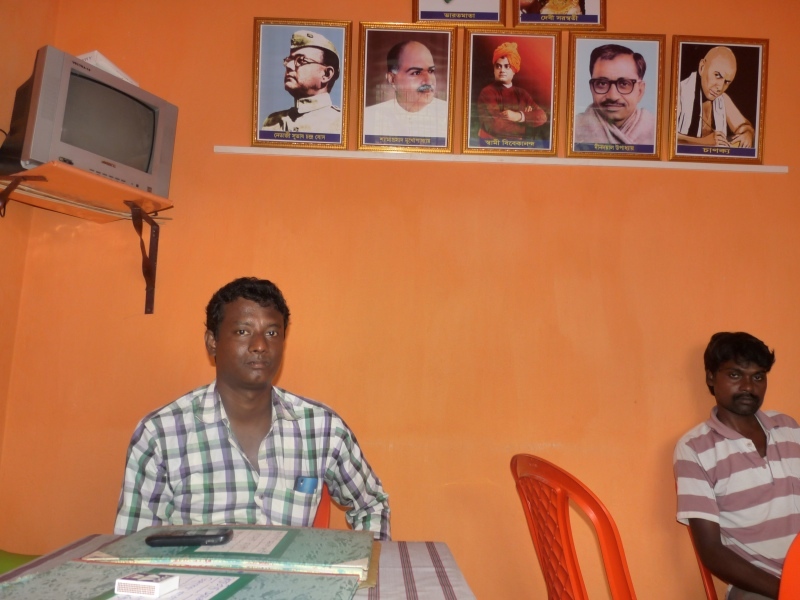 Basirhat sub-division is home to both Hindus and Muslims. Its rural interiors have an overwhelming land-holding Muslim majority while urban and semi-urban pockets have a greater concentration of Hindus who largely run most of the shops and small businesses. The proximity to the international border possibly makes the politics here communally sensitive. 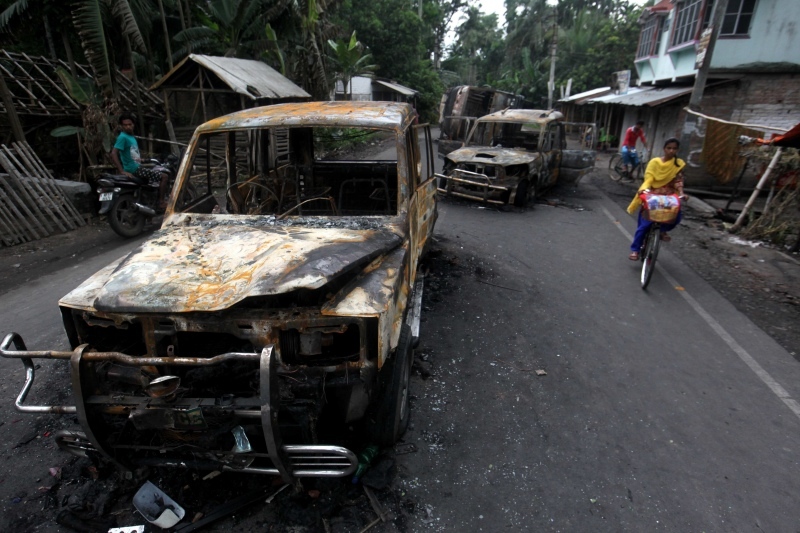 The core of the latest communal flare up is Rudrapur – part of Baduria Assembly constituency, and close to Bangladesh. The area has recently seen the Bharatiya Janata Party becoming quite active. Rudrapur’s sitting MLA is the Congress’s Abdur Rahim. He was supported by the Communist Party of India (Marxist) during the 2016 elections. However, with the fortunes of both the Congress and the CPI(M) on the decline in the state, and with Mamata Banerjee’s Trinamool Congress unable to make a dent here in the 2016 Assembly elections, which the party otherwise swept, Baduria is up for grabs. The BJP seems to have stepped into this political vacuum. A brand new BJP office was opened in the heart of Rudrapur just two months ago. Neither the Trinamool Congress, Congress nor the CPI(M) have offices in Rudrapur yet. The new BJP office in Rudrapur. (Photo credit: Subrata Nagchoudhury). Ram Prasad Biswas, the BJP organisational secretary of Basirhat region, said that the ruling Trinamool Congress was clearly worried at the inroads his party was making in the region. In the past, the BJP has repeatedly accused Chief Minister Mamata Banerjee of “pandering to Muslims”. Another BJP official from Rudrapur pointed out that the BJP was trying to woo Muslims in several municipal wards of Rudrapur. For instance, in ward one, a large number of Muslims had shown an interest in joining the party. “But after the flare up, we are not sure of their position,” said the BJP leader. In the 2011 Assembly elections, the BJP won the Muslim-majority seat of Basirhat. A vote analysis showed how the BJP managed this win. 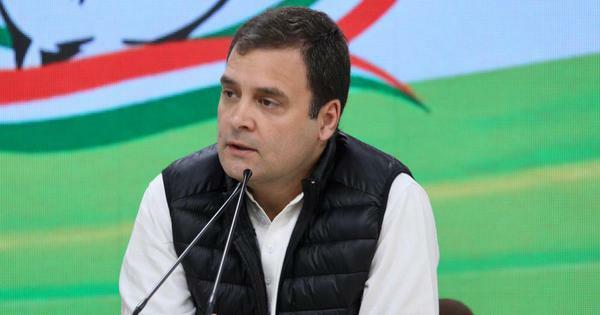 It showed that in the rural belt, the Muslim vote got split between the CPI(M) and the Congress, and in urban pockets of Basirhat the BJP consolidated the Hindu votes. However, the Trinamool Congress picked up the seat in 2016. Mohammed Nuruzzaman, a former Trinamool Congress MLA of Deganga, adjoining Baduria, said that the BJP was attempting to gain a foothold in the region. Another resident of the area said that after the initial protests against the Facebook post, the situation were cooling down as the police promptly arrested the youth behind it. “But suddenly from Monday, we could see Muslim outsiders moving in large numbers to the areas and trying to foment trouble,” this person said.